Los Angeles FC were able to secure a play-off place after managing a 3-0 victory over Colorado Rapids during the weekend. Bob Bradley’s team came into the game as one of the top teams in the 2018 campaign. Not many expected LAFC to make a major impact in their debut campaign in the MLS, but players like Carlos Vela have helped them achieve some incredible results. The club came into the weekend’s match against Colorado Rapids with a need to recover quickly from the recent defeat against Chicago Fire – the first defeat for the club in eight games. “ The match began well for Bob Bradley’s men as they scored in the 15th minute through Walker Zimmermann. “Adama scored either side of the break to put LAFC in a commanding position and they never relinquished this spot until the end of the match. As a result of the victory, LAFC are now level on points with Sporting Kansas City going into the last three matches of the campaign. There is a significant possibility of LAFC finishing in the top two places “ of the Western Conference “. Bradley claims that the team are excited to reach the play-offs in their debut campaign and expect them to push forward. The need to maintain momentum and consistency will be of paramount importance for LAFC at this moment. “Look, we think we have a good team, and if you want to compete at the end of the year the first thing you have to do is make the playoffs. 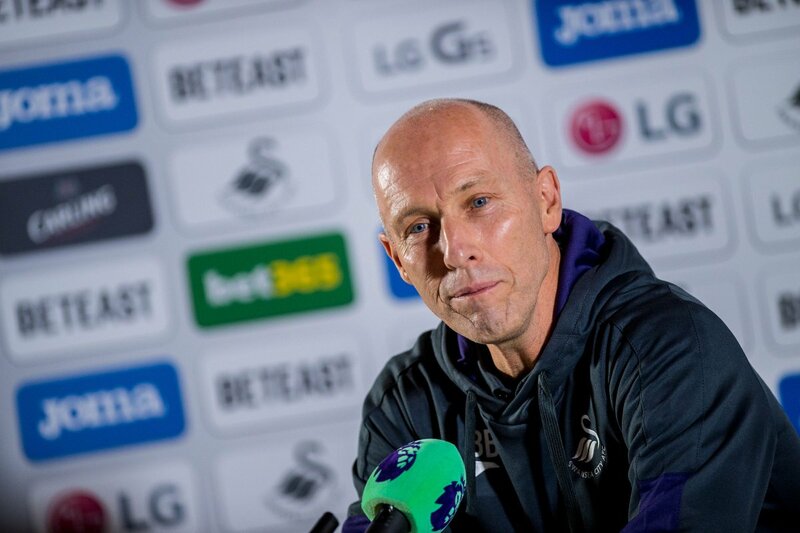 I think we are excited, going in the right direction, and ready to keep pushing this thing along,” said Bob Bradley. “I’ve said the same thing too many times. I apologize to the fans. We’re just gutted at the performances and the results,” said Colorado Rapids manager Anthony Hudson.